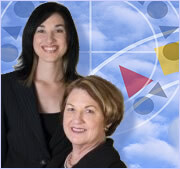 So what do principals do on their day off? 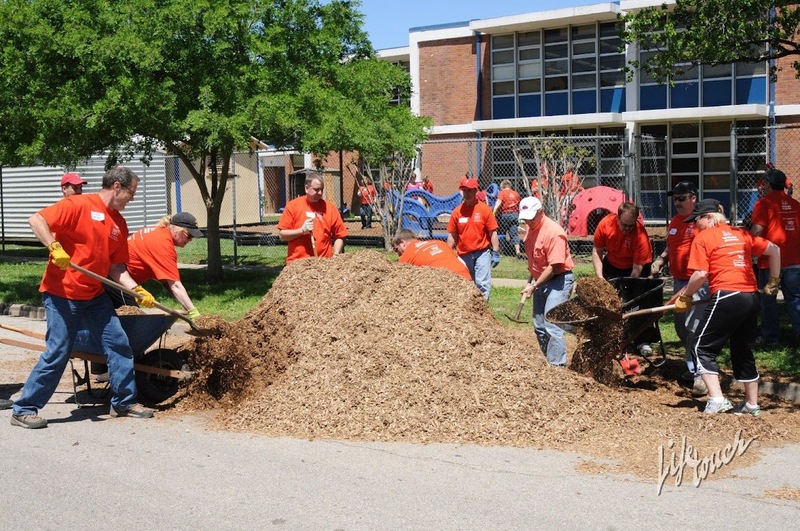 A work force of nearly 100 elementary principals came to Houston a day ahead of NAESP’s convention to participate in the second annual NAESP Community Service Day. 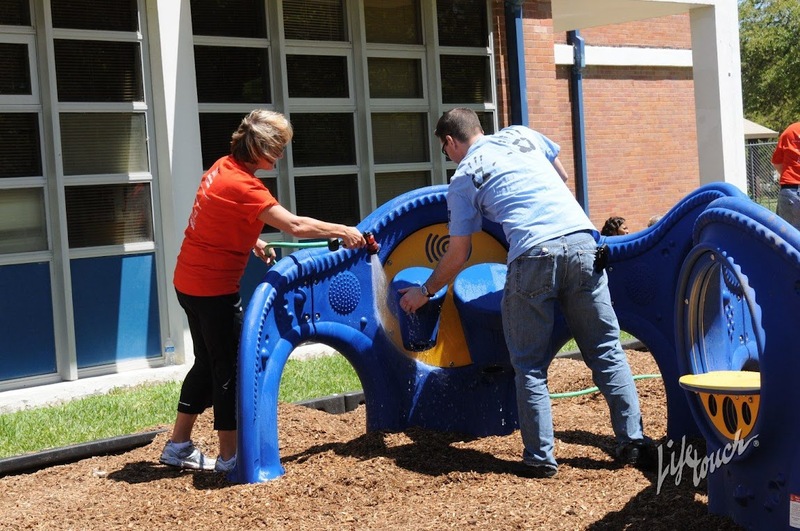 Landscape Structures served as the corporate sponsor for NAESP’s Community Service Day and donated $20,000 worth of playground materials for the project.